The 2000URX/Si-S is a Broadcast Spec True Diversity Receiver built in the same fashion as its URX/Si cousin, but this receiver is specifically geared towards use with Sony® slot-in cameras. 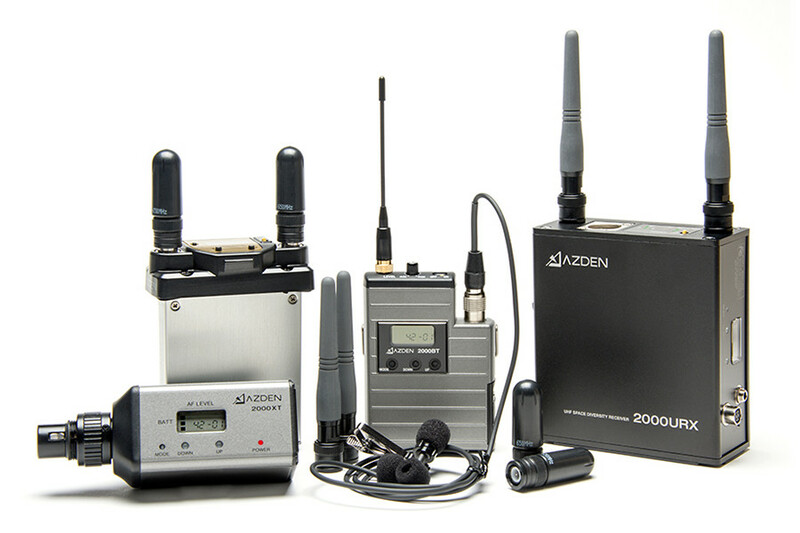 It also receives power directly from the camera when installed and like the rest of the 2000 Series, has 188 selectable UHF frequencies. It also has a clear LCD display for monitoring, channel searching and going through its 6 preset channel groups for multiple system usage. 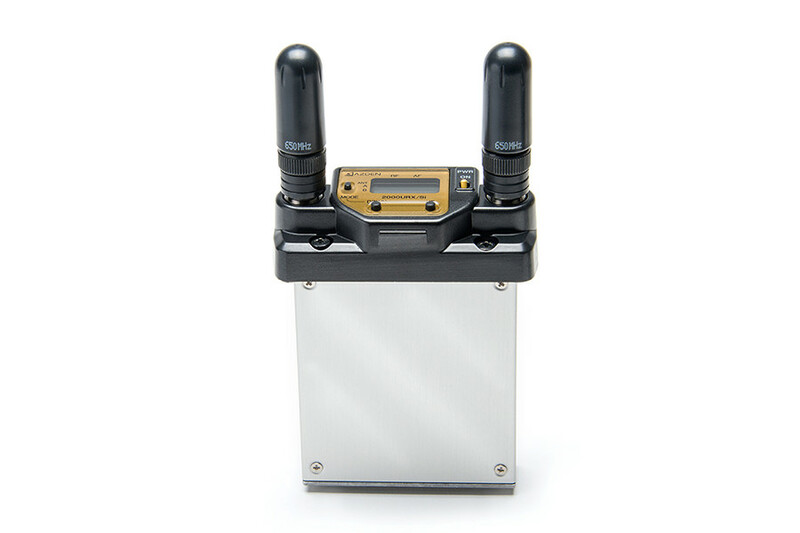 Lastly, both receivers have the flexible, detachable high gain antennas for easy storage and to minimize breakage. 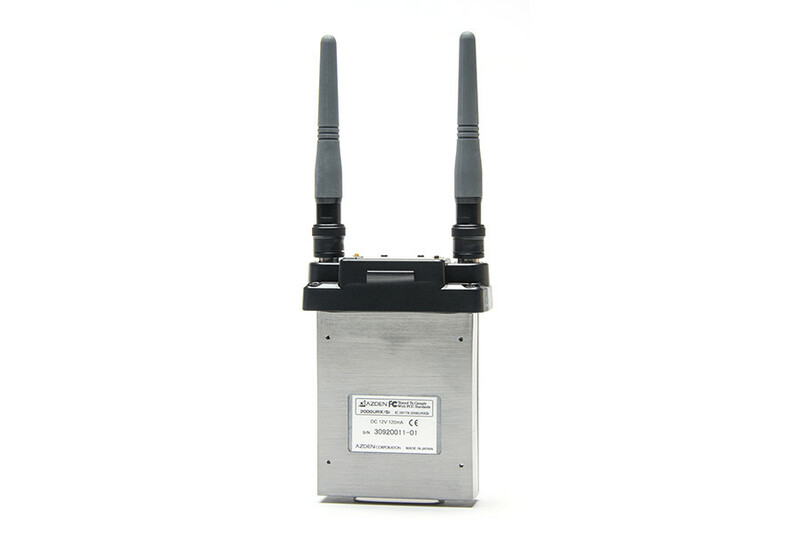 All receivers also include a 2nd set of shorter, round antennas to avoid breakage in close, tight quarters.